If you are planning to attend ISE 2019, we would like to invite you to join our annual NDS ISE event. 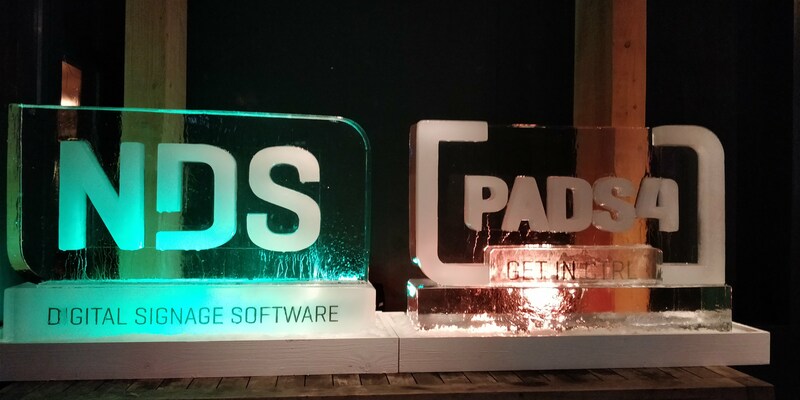 For the second time in a row we will host ‘An Evening with NDS’ in the Ski Hut, a beautiful and cozy venue only a few feet away from Hall 8 of the RAI in Amsterdam. ‘An Evening with NDS’ will take place on Thursday, February 7 2019. The concept is simple. Food, drinks and having a good time with peers from the industry. No formalities, no lengthy speeches or presentations, just an entertaining evening to relax and unwind from a busy day at ISE. Fill out the form below and SIGN UP NOW and we look forward to meeting you at ‘An Evening with NDS’ on February 7. Our ISE Partner Event will take place in the Zuidpool venue, which is conveniently located within walking distance from the ISE exhibition. We will host ‘An Evening with NDS‘ in The Ski Hut.